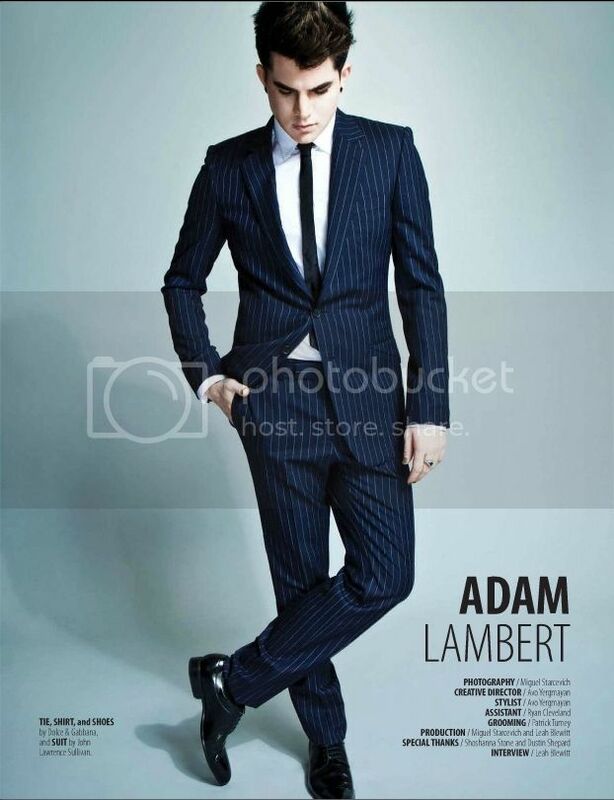 (for the pic) The singer Adam Lambert proved that a man can also wear heels. The talisman around his neck and nail polish were a finishing touch for his goth-like style. 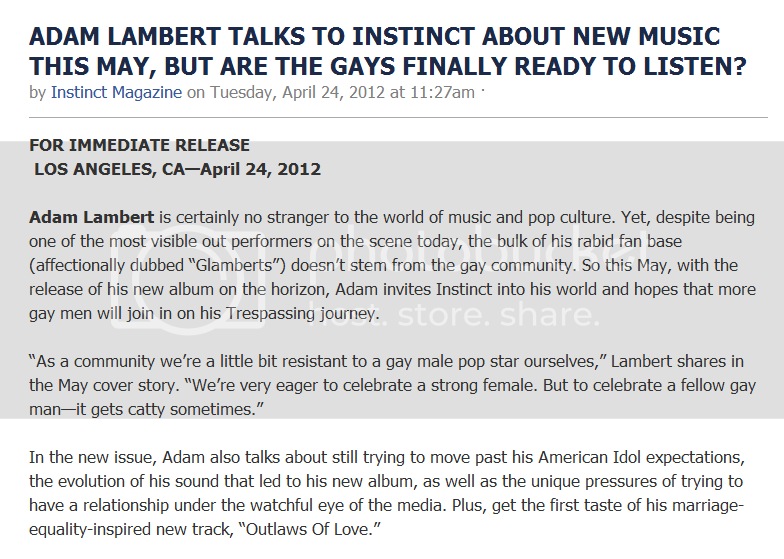 (yellow) Lambert's album Trespassing will be released on May 15th. Mega star Adam Lambert, who performed at NewNowNext Awards Gala in Hollywood, was posing on the red carpet alone but rushed in after that to sit in the audience with his Finnish love Sauli Koskinen. Adam admitted in an interview for Ellen DeGeneres in January that love is not always like sunshine and rainbows but there are uphills and downhills along the way instead, and that a relationship requires a lot of work. 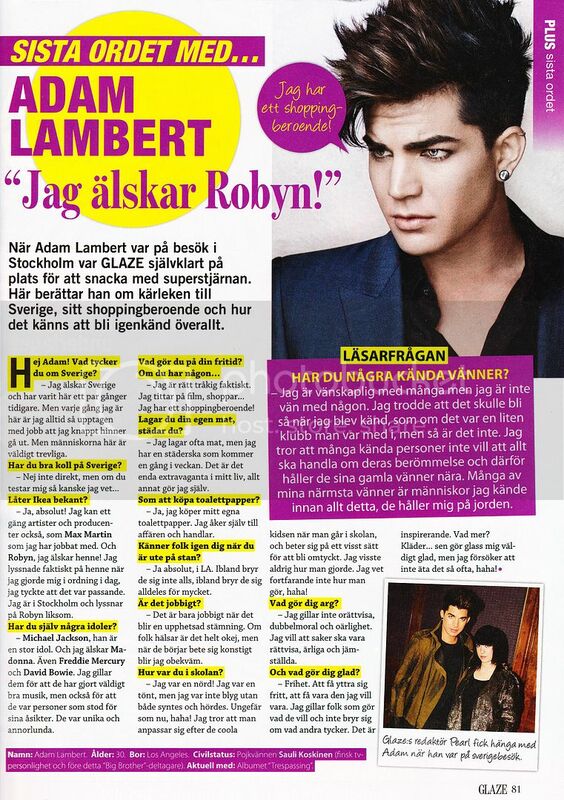 The relationship between Adam and Sauli started when the singer had a concert in Helsinki about a year and a half ago. Listen as @adamlambert joins @paulcubbybryant & cindy_Vero at 7:35 tomorrow morning and they play his latest hit "Never Close Our Eyes" ! 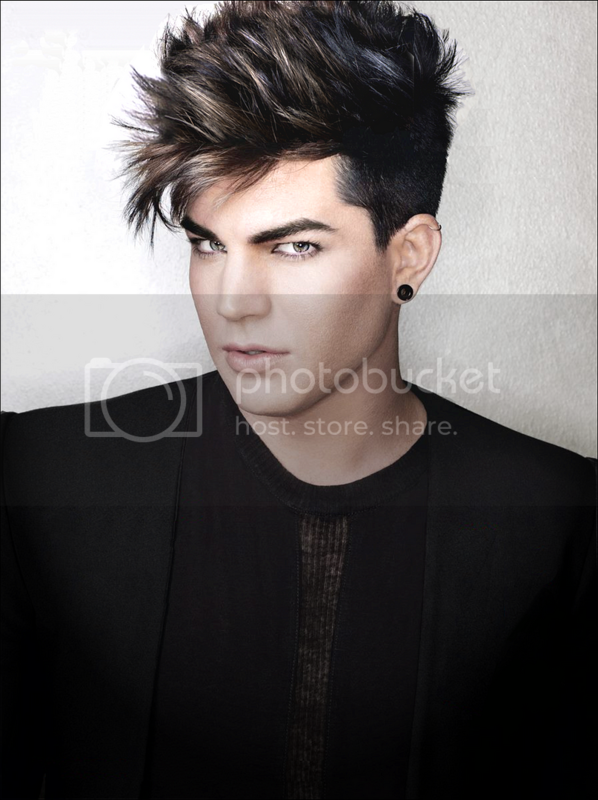 Glamberts! #KTUphoria artist @adamlambert will be on with @paulcubbybryant & cindy_Vero tomorrow morning at 7:35am ET! Tune in! Adam Lambert - juttusarja 2/5 -- Mitä mieltä olet paparazzeista? 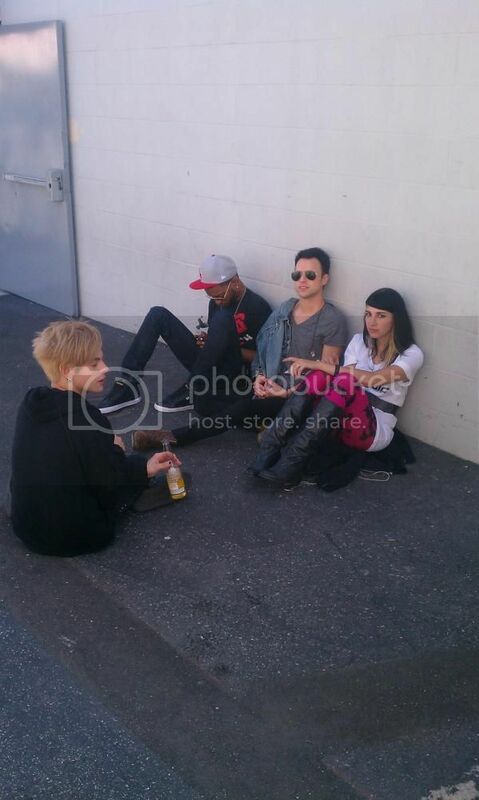 Adam Lambert tells story series in the second part, how he will deal with paparazzi. Paparazzi future of the profession involved, superstar says. He also does not need paparazzi. - After all, they will just work, and offer to pay for public art. 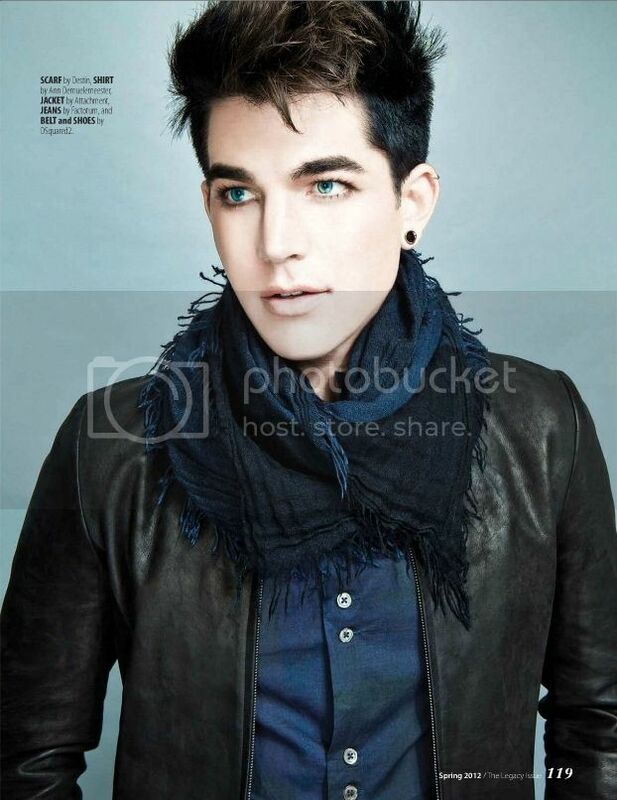 If people do not pay image seeing, then there would be paparazzi, Lambert says. He admits that the paparazzi can be a bit of a nuisance, but they will only put up with. - It must be accepted, when this profession chooses. 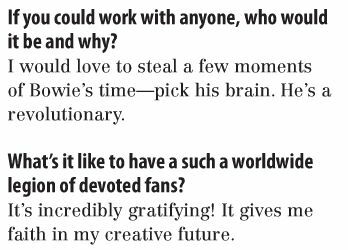 Adam Lambert reveals the story series in the next section next week, the what kind of atmosphere in his upcoming album is. Adam Lambert - juttusarja 1/5 -- Kuinka biisit syntyvät? Adam Lambert tells story series in the first part, on how his forthcoming album, the songs are born. Superstar Adam Lambert tells the tabloid story a five-part video series in the first part, the best songs from hassuttelemalla. - You can not do it in a way that sits down and decides to make his career as the best song, I will at least make copies for their own sake, Lambert says. 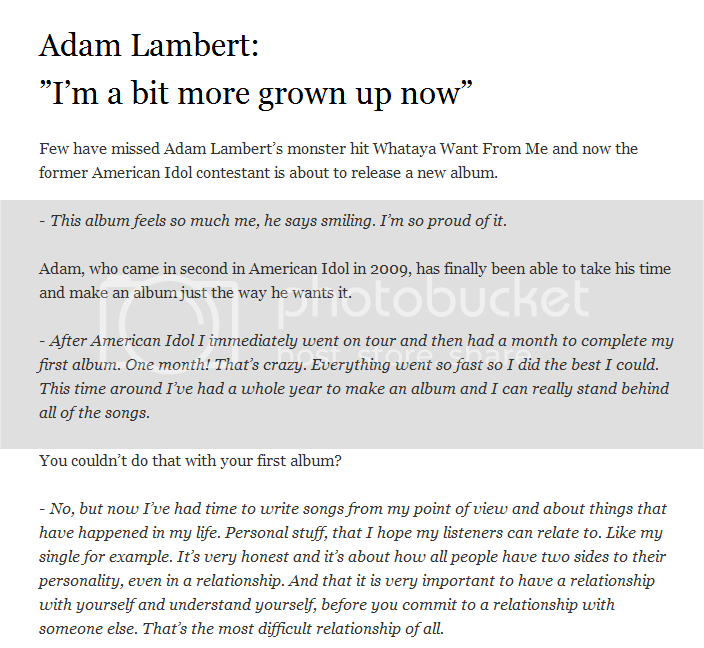 Lambert also reveals that some of the tracks on this album was born, for example diary recorded a sentence or even just based on the image. 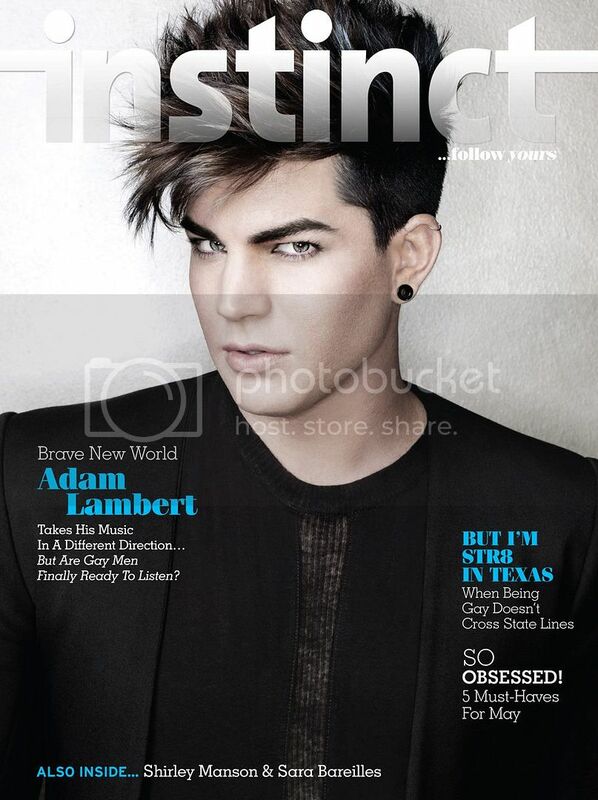 Adam Lambert-series of articles published in a total of 5 interviews at weekly intervals. Next week, Adam says what he thinks is paparazzi. 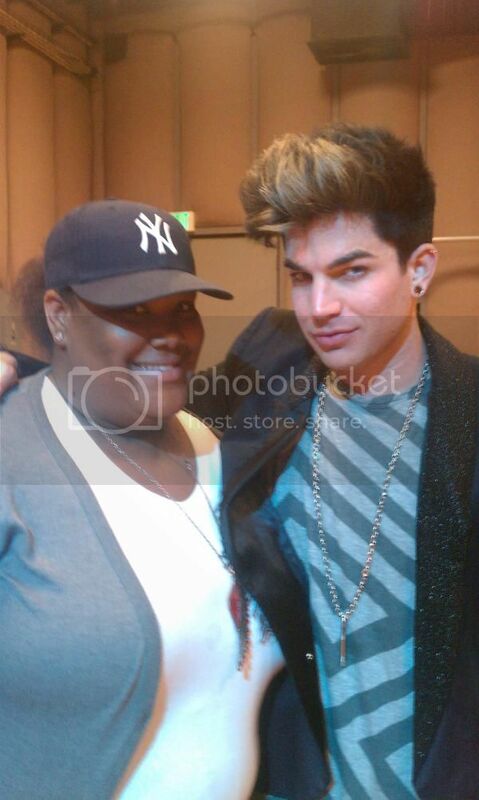 Adam Lambert Interview - New Music and New Fans! being a gay pop star. Life’s good for Adam Lambert. The Grammy nominee remains one of the top-selling contestants from American Idol’s varied and lengthy roster. 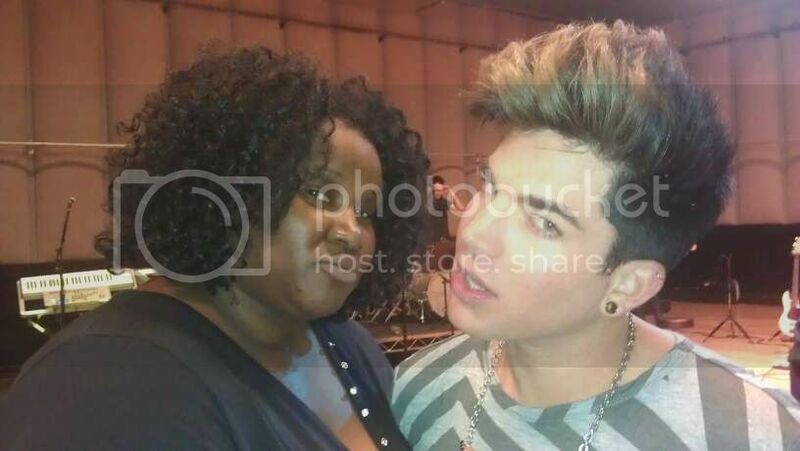 His fan base, affectionately appointed with the “Glamberts” nickname, is well known for its devotion. His résumé is solid and on par with the cherished divas regularly deified by the gayborhood. Yet inexplicably, gay men haven’t exactly rushed to celebrate one of our most visible international representations with the same fervor given to Lambert’s female contemporaries. With Trespassing set to broadcast a groundbreaking gay male perspective on global radio waves, Lambert connects with his heart like never before and hopes that, in turn, his music will connect with his community. The outspoken entertainer, one of very few openly gay recording artists signed to a major American label, didn’t shy away from discussing what he sees as the elusive gay demographic early on and without prompting when he sat down to chat with Instinct. A laugh, marinated in tension, inspires him to get a little more personal. “There’s something weird there. We’re very eager to celebrate a strong female. Lambert has always marched to his own 808 drum beat, but for Trespassing he moves beyond his pop-rock debut, For Your Entertainment, to join these celebrated “strong females” on the dance floor. His evolutionary journey toward a gay-friendlier club sound is not an engineered tactic drafted by a marketing team or focus groups held in Chelsea or WeHo. It’s authentically Adam. His passion for the genre is apparent the moment the four-on-the-floor drum loop of his new track, “Cuckoo,” meets his unmistakable vocals. With a taste of what some are hailing as the “new era of Adam Lambert” lingering, that ’90s bumper-sticker adage of electronic music opponents, “Drum machines have no soul,” is ripped to shreds. The singer’s soaring tenor nimbly breathes new life into dance-pop, a niche too often bastardized by a manufactured and Auto-Tuned sound. The magic doesn’t skip a beat with other offerings like “Chokehold,” “Never Close Our Eyes” featuring Bruno Mars, and “Trespassing,” the titular single produced by a celebrated artist from the exclusive one-name-only club, Pharrell. Here, on Trespassing, drum machines do have soul. And the other genres that once remained distinct forms, like funk and rock—which Lambert has also married in blissful matrimony with club music—do too. Read the rest of our cover story with Adam in the May Issue of Instinct—out now on newsstands and available for order by calling 888-454-6784. 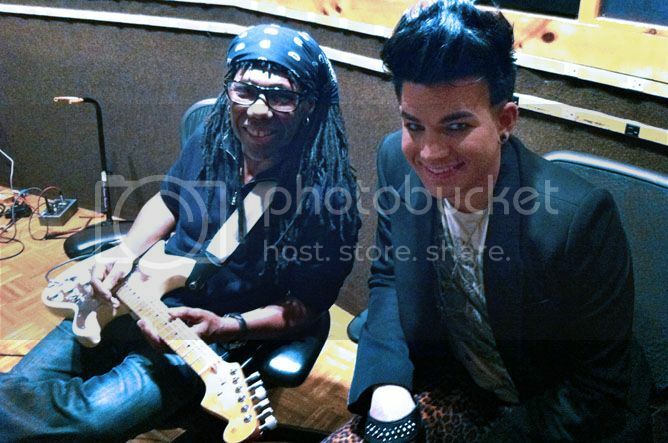 2012-04-24 Nile Rodgers & IAmMisterD Feeling "Shady"
Adam in studio w a snippet of Adam's track Shady & did this. 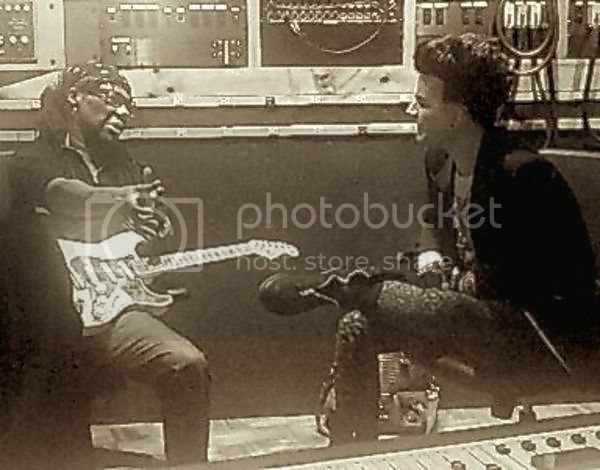 the studio with @adamlambert. You can tell we were having FUN! I'll ask Adam if we can unlock the audio. Id' never do it without his permission. my blog. "YOU'RE FIRED'! ~ "DONALD TRUMP"
by surprise. "I rather like surprises." aw man! does that mean i can unmute the audio now? 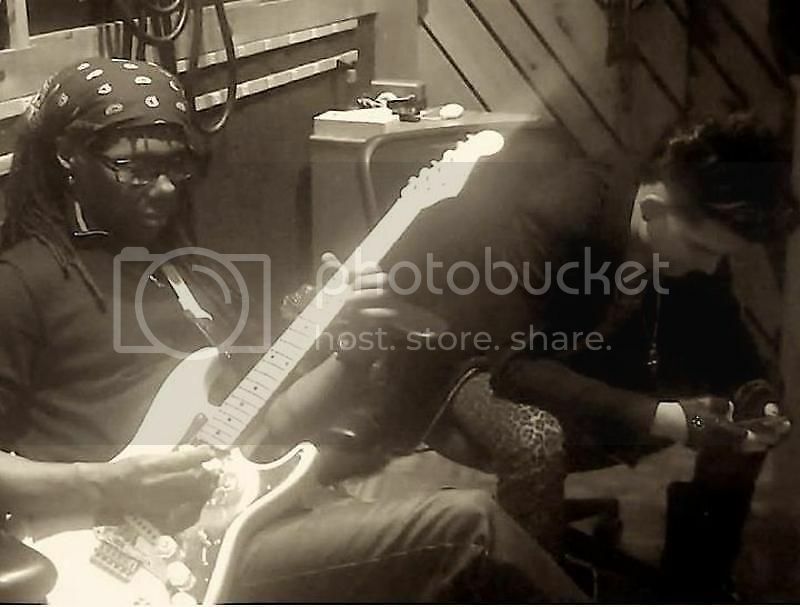 “@nilerodgers: can't believe D hacked my blog. MAN. I've got to eat now. LATER!!! And finally I was SO hoping to hear him say one day Ann Demeulemeester's name as one of his favorite designers!! 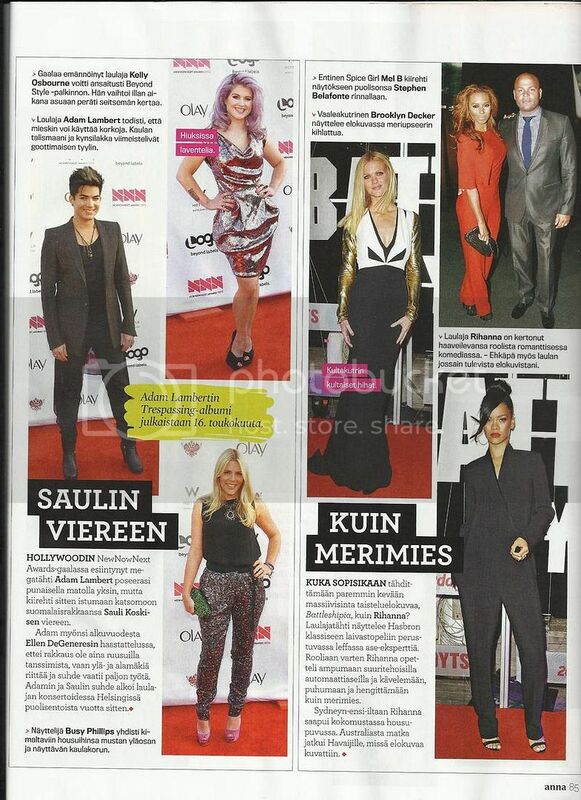 "Vecko Revyn" - 26/04 2012 issue (click "View full size"). Few have missed Adam Lambert’s monster hit Whataya Want From Me and now the former American Idol contestant is about to release a new album. - This album feels so much me, he says smiling. I’m so proud of it. Adam, who came in second in American Idol in 2009, has finally been able to take his time and make an album just the way he wants it. - After American Idol I immediately went on tour and then had a month to complete my first album. One month! That’s crazy. Everything went so fast so I did the best I could. This time around I’ve had a whole year to make an album and I can really stand behind all of the songs. You couldn’t do that with your first album? - No, but now I’ve had time to write songs from my point of view and about things that have happened in my life. Personal stuff, that I hope my listeners can relate to. Like my single for example. It’s very honest and it’s about how all people have two sides to their personality, even in a relationship. And that it is very important to have a relationship with yourself and understand yourself, before you commit to a relationship with someone else. That’s the most difficult relationship of all. - Yes, I’ve grown up a bit more now and I think that can be seen on the new album. Both the album and I are very different from the first time around. All my songs do relate to some state of mind. - Being able to inspire other people. There’s so much strength in helping someone to feel better about themselves. I wish that there was more freedom for people to be themselves without being judged. Here in Scandinavia it’s more liberal but unfortunately it’s not like that everywhere and it’s my highest wish that it would be so. - I want to thank my Swedish fans for their support and for always having such sparkly eyes and big smiles.